Don't like waiting? Don't worry. Chester waits all day long so you don’t have to. 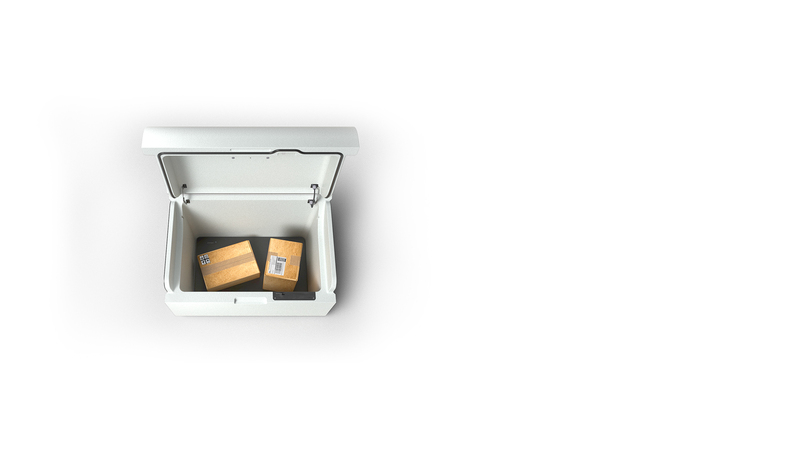 This wifi-enabled, outdoor storage chest takes delivery of almost anything, from anyone and keeps it safe until you get home. 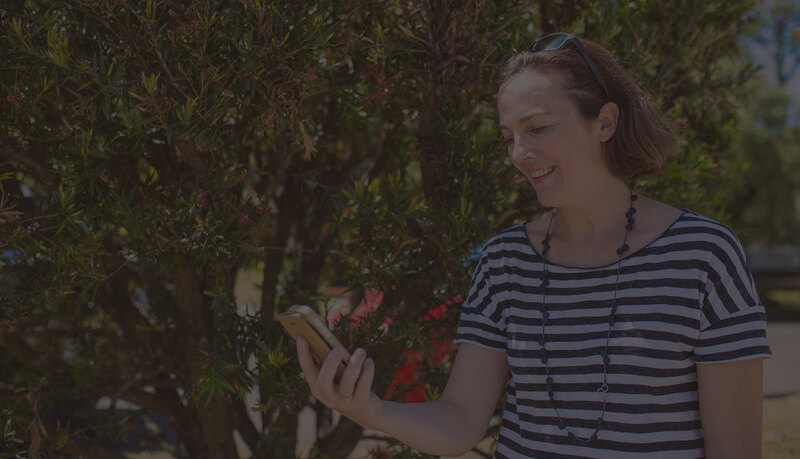 Plus, Chester will send you a message via the app, letting you know the time of delivery and weight of the parcel delivered, giving you piece of mind. What a legend. This beautifully designed chest is available in multiple colours and is sure to be a stylish addition to any home. 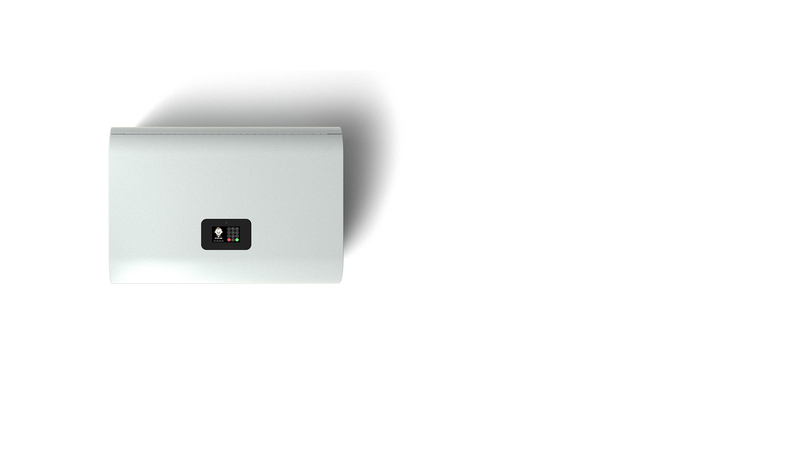 Plus, it’s independently battery powered, so the set up is simple. 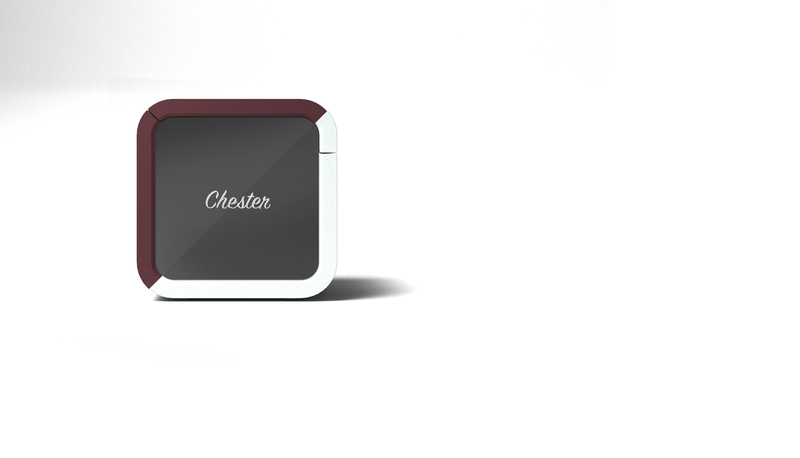 Chester is incredibly easy to use and can accept deliveries from any courier. The chest remains unlocked until a delivery is sensed. To get started, simply follow the easy instructions on the graphic user interface. 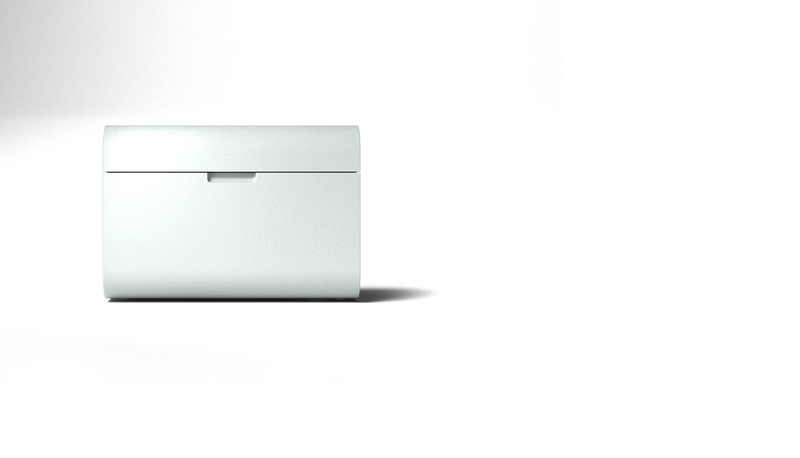 Open lid, place goods inside and close lid - it's that easy. Even friends and neighbours can drop things off in Chester - the perfect place to put that borrowed book. There are absolutely no monthly subscription fees or delivery costs. 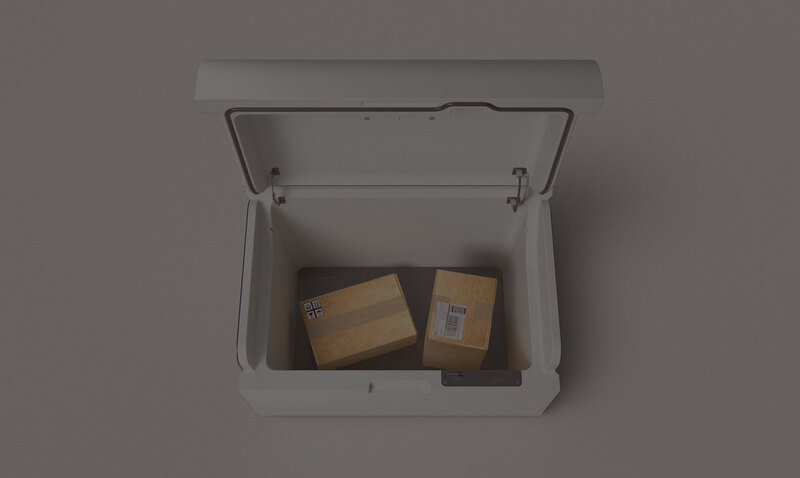 Chester has the storage capacity of 125L, which is plenty of space for all your deliveries including food, wine : ) and pretty much anything else you order online. 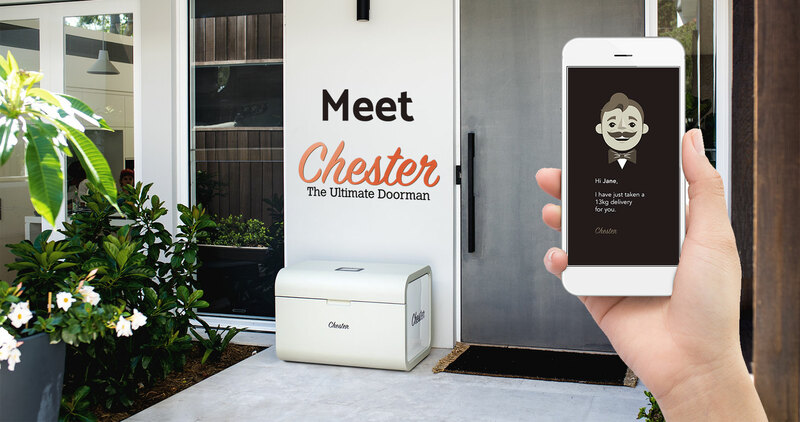 Chester senses when a delivery is made and automatically locks when the lid is closed. Only when an access code is entered will the unit unlock. The code is determined by you (the owner), and can be changed at any time. You can share the code so Chester can be opened by someone else, or you can keep it to yourself. Chester will make life easier, not more complicated. No time to get to the supermarket, but need some food for that dinner party? 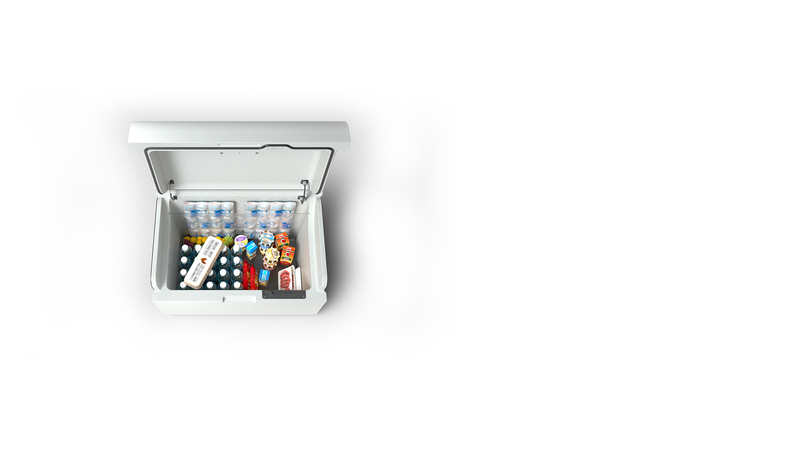 Chester has a really neat compartment to hold ice packs that will help keep the storage area cool for all your fresh deliveries. Plus, it’s big enough to hold a decent shop, so you can get food delivered while you’re out and have it waiting fresh and cold for you when you get home.